Wormholedeath will release Death Of All Gods’ impressive debut album titled Different Ways Of feeling Pain world-wide through The Orchard via Digital Download. The album is due for release on the 7th of August via digital download and promises a showcase of accessible metal and impressive musical ability. It is unusual for a band not to release a physical copy of their album, nevertheless in an ever increasing digital age; more labels may be heading down such an avenue. We are so proud of being part of the WormHole Death roster! Those guys are extremely professional and they really trust in our work and in our potential; we’re sure it’ll be a great collaboration, which starts with Different Ways Of Feeling Pain. Yes, it’s true! I was so excited when Luigi from DOAG contacted me in search of a digital release. It is somehow something new for Wormholedeath to release an album via digital download only since I’ve always seen this idea like a great idea! It is not better or worse than a “normal” cd release … It’s just different. I see a different potential in a digital release since everything is going to be faster. Of course many bands asked us to get this kind of deal but we were waiting for the right album to make this new idea like real. In fact Death Of All Gods are signed to our label under all effects, like all the other bands, they just decided that they didn’t care about having the hard copy cd on the market and as long as they were the right band to work with we said yes. Preview their song and you will understand why! 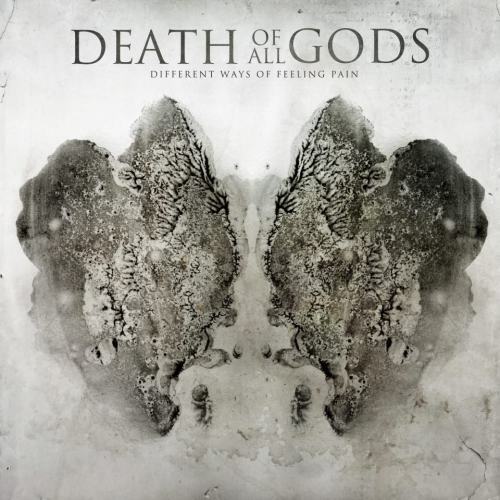 This entry was posted on 12th July 2013 at 12:43 am and is filed under News with tags Album, Different Ways Of Feeling Pain, DOAG, Luigi, Music download, Worm, Wormholedeath. You can follow any responses to this entry through the RSS 2.0 feed. You can leave a response, or trackback from your own site.